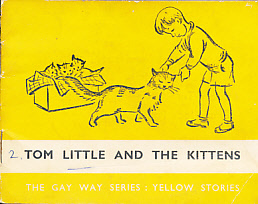 Tom Little and the Kittens. The Gay Way Series Yellow Stories. 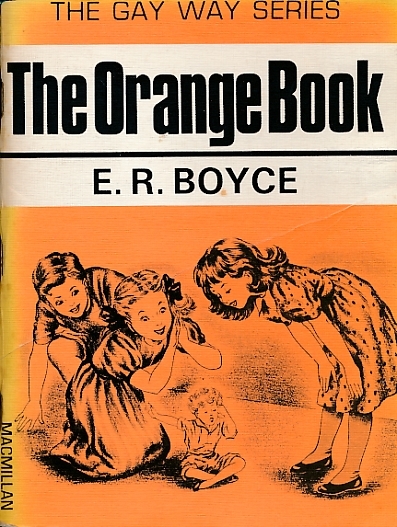 The Orange Book. Gay Way Series No 6. 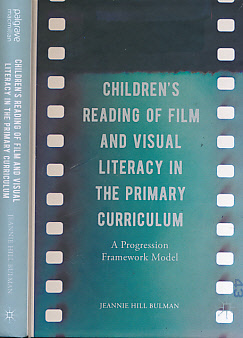 Children's Reading of Film and Visual Literacy in the Primary Curriculum. 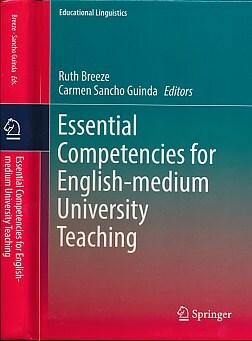 A Progression Framework Model. The Principles and Practice of School Hygiene. How Shall I Word it? 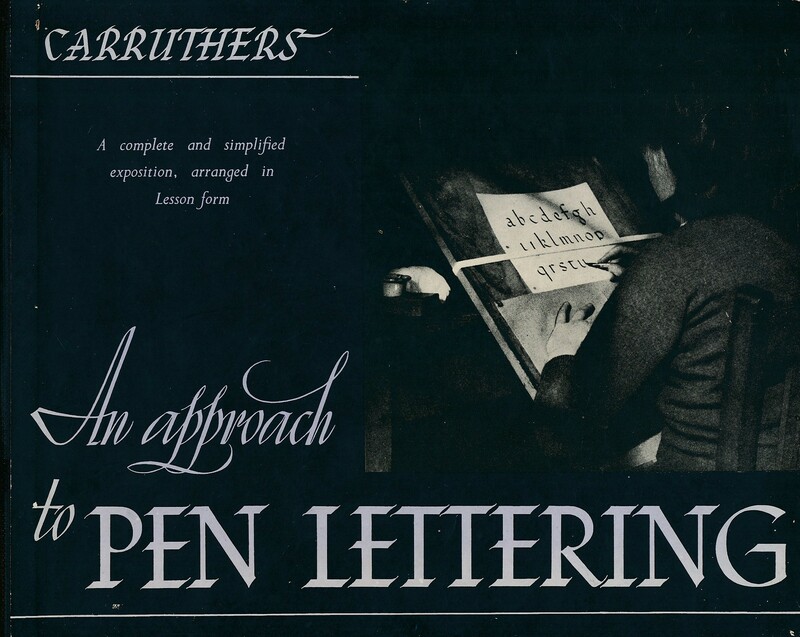 A Letter-Writer for Men and Women on All Subjects. 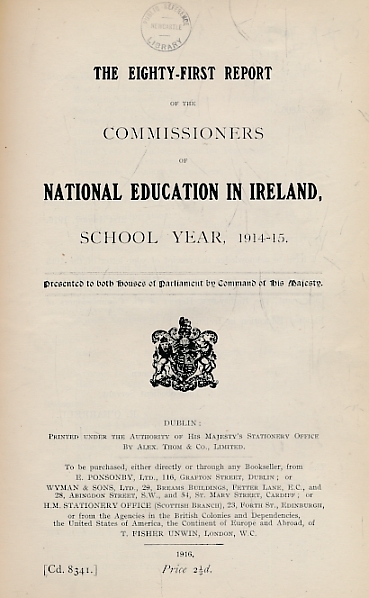 The Eightieth, Eight-First ,Eighty-Second and Eighty-Third Reports of the Commissioners of National Education in Ireland. 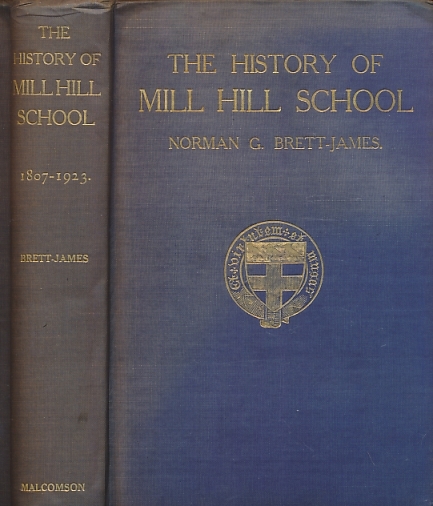 School Years 1913-17. 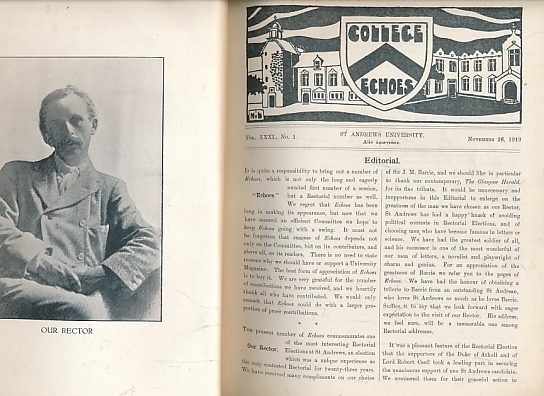 Dilworth, W J; Bonaparte-Wise, A N; &c.
College Echoes. St Andrews University. 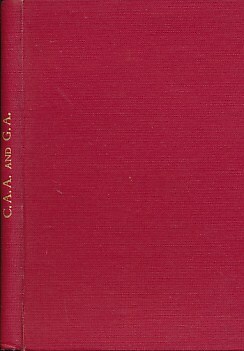 Volumes XXXI - XXXIII. 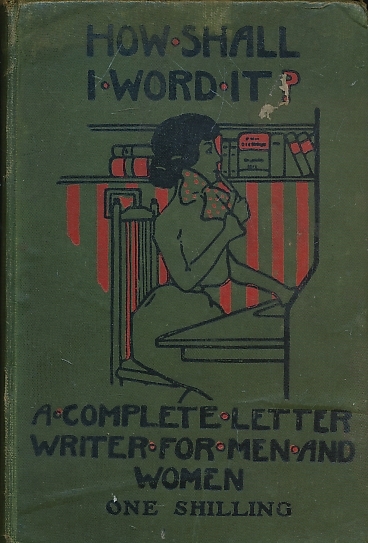 1919 - 1922. College Echoes. St Andrews University. 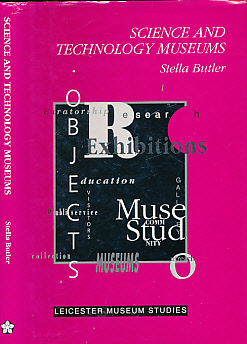 Volumes XXXVII - XXXIX. 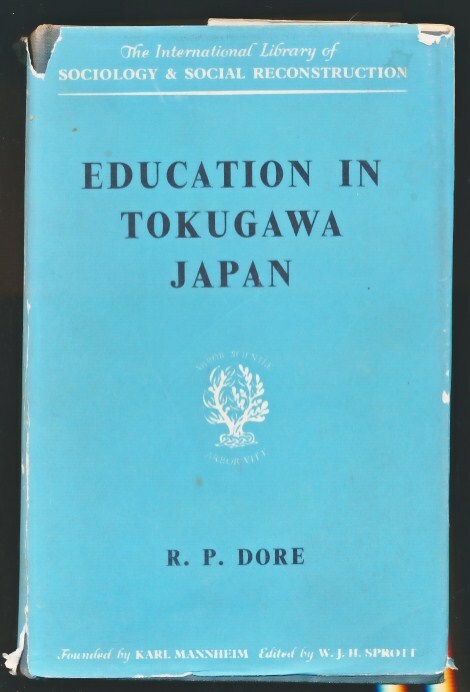 1925 - 1928. 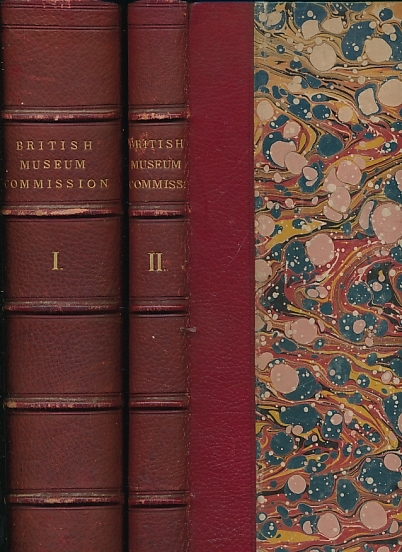 Report of the Commissioners Appointed to Inquire into the Constitution and Government of the British Museum with Minutes of Evidence and Appendix to the Report. 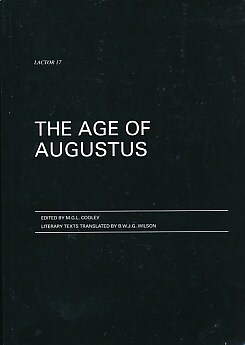 2 volume set (3 parts in 2 volumes). 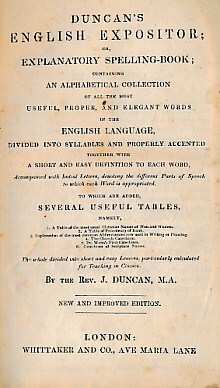 Egerton, Francis; Seymour, Edward; Canning, Charles; etc. 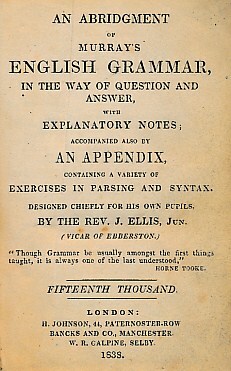 An Abridgment of Murray's English Grammar, in the Way of Question and Answer with Explanatory Notes; Accompanied by An Appendix Containing a Variety of Exercises in Parsing and Syntax. 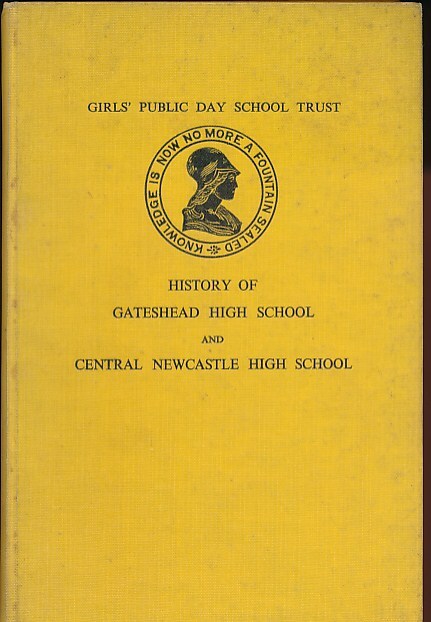 The History and Register of Aldenham School.